Have you ever been stressed? Worried? Anxious? Confused? Maybe all of the above? Are you worried about your next paycheck, your diet or your grades? How do you overcome worry when you’re stuck feeling overwhelmed? 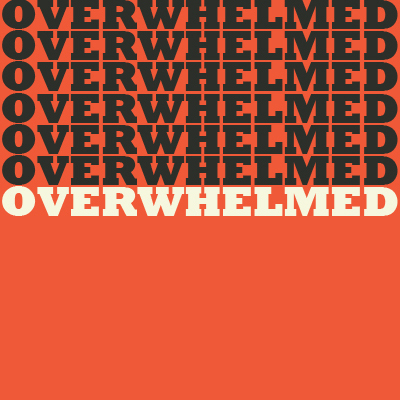 Find the answers you’re looking for in this life changing series, “Overwhelmed”.